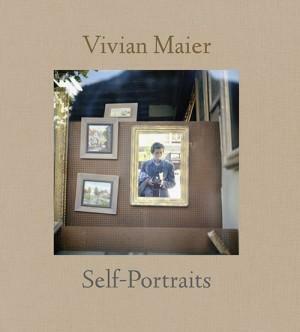 If the name Vivian Maier is unfamiliar to you, that’s because the prolific street photographer was essentially unknown throughout her lifetime. With a camera around her neck whenever she left the house, she would obsessively take pictures, but never showed her photos to anyone. An unabashed and unapologetic original. Now, Maier is posthumously being recognized as one of the greatest American street photographers of the 20th Century. The recent discovery of Maier’s pictures has resounded through the photography world and her story has been sweeping the international press. Please join us to view this remarkable discovery.